Do you like classic music? 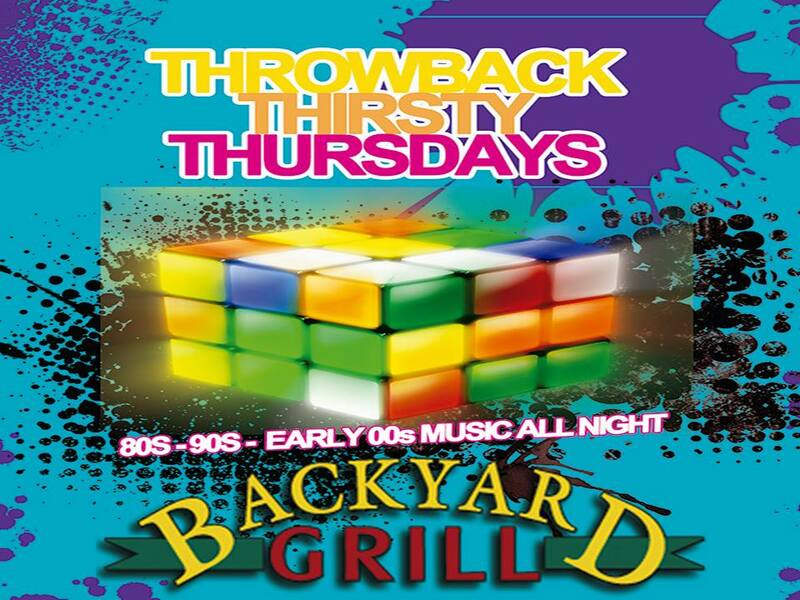 Join us Thursday Nights for Throwback Thursdays with DJ360 taking all your request for the best 80s, 90s, 00s & today’s hits on the covered and if need be heated patio. No cover. We have great food, friendly staff and people ready to have a good time.